Are the Portugese ready for what is set to go down? 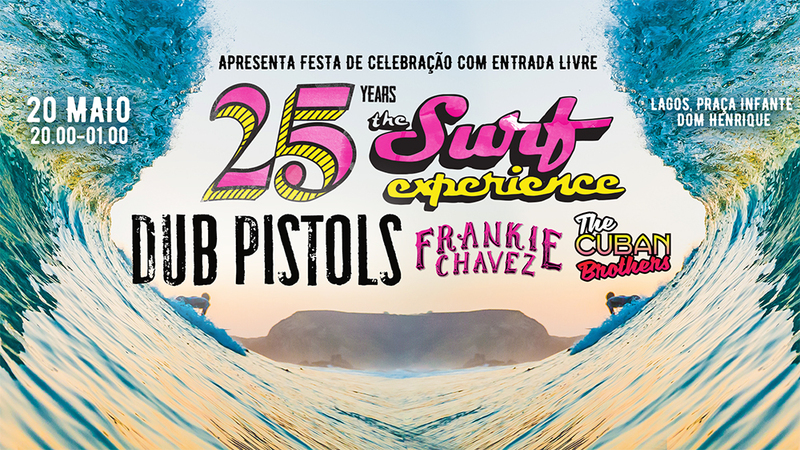 To celebrate reaching 25 years Surf Experience are bringing together a headline grabbing bunch of musicians to a free international one night festival in Lagos and considering flights into nearby Faro are bargain basement the town looks set to be overrun with partying revellers. 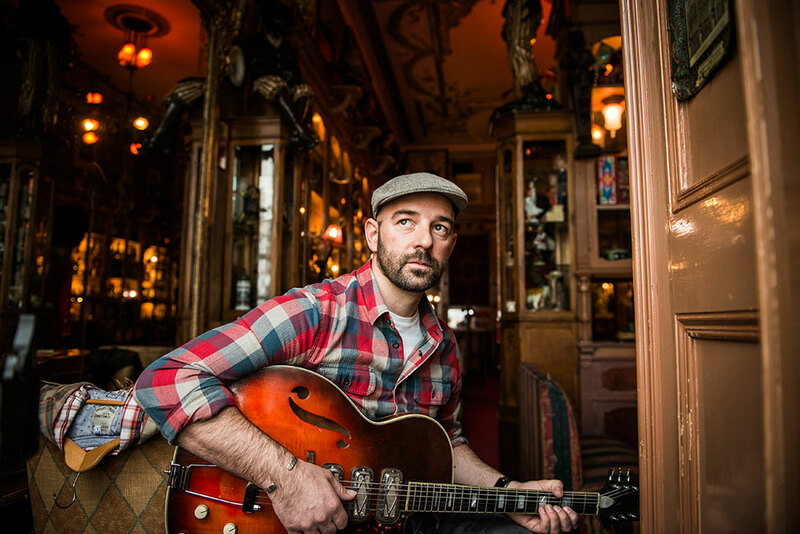 The night is being organised by legendary Breaks DJ TobyONE, who when he is not scratching vinyl or releasing tunes, is the head honcho at Portugal’s Surf Experience along with his business partner, ironically (and sometimes confusingly) also called Toby. The team are leaning on his industry contacts to bring together an eclectic cast of headline performers that would please even the toughest of critics. 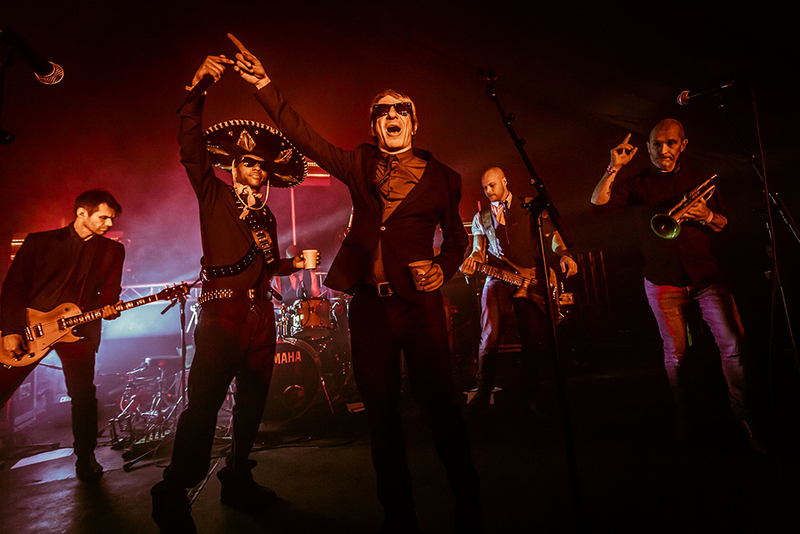 From the hilarious, perma-tanned Cuban Brothers to the reggae-breaks-jungle mashup style of the Dub Pistols – the gangster-swaggering festival stalwarts whose rollercoaster story reads like a rock’n’roll cautionary tale on a grand scale. Also teaming up to perform is Frankie Chavez, a quality surfer and a Portuguese guitar legend. Toby met Frankie surfing long before he knew him, as everyone else does, for his insane musical talents. “The Algarve has two beautiful coastlines and we want to say a massive thank you to everyone from the entire Costa Vicentina surf community.” Toby from Surf Experience told us. “And what better way to do this than by bringing some headline talent to this wonderful spot on the Portuguese coast for a free party.” He added. Surf Experience has been running for over 25 years, it initially started with a board deal gone wrong. The guys were shipping boards from Newquay to sell in Portugal at the time and having being let down on a sale they found themselves drowning his sorrows in a bar with a stock of six boards they didn’t need. Aussie Tony was also in the bar and came up trumps when he suggested giving surf lessons “Give ’em some lunch and take ’em surfing” and the next day the two Tobys took to the beaches and launched their surf business. The company has blossomed dramatically since then but always in an organic manner. Visitors can be treated to high-end food these days, amazing townhouses or five-star hotels to unwind in after their surf. To find out more head over to the Facebook page or visit www.surf-experience.com and make sure you find yourself in Lagos this forthcoming May 20th.